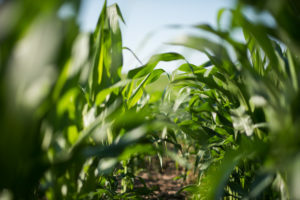 Ethanol is a biodegradable, high-octane fuel derived from the sugars, starches, and cellulosic matter found in plants. A renewable fuel source, ethanol helps reduce our reliance on petroleum – a finite resource. The U.S. relied on imports to meet 60% of its petroleum needs in 2005. Growth in ethanol helped reduce our reliance on imports to just 20% in 2017.